The CAS has enjoyed hosting many community events on Hatteras Island, which often involve teaching the local children about archaeology and the history of Hatteras. In addition, the CAS has had the honor of speaking at many local organizations and their events/activities. 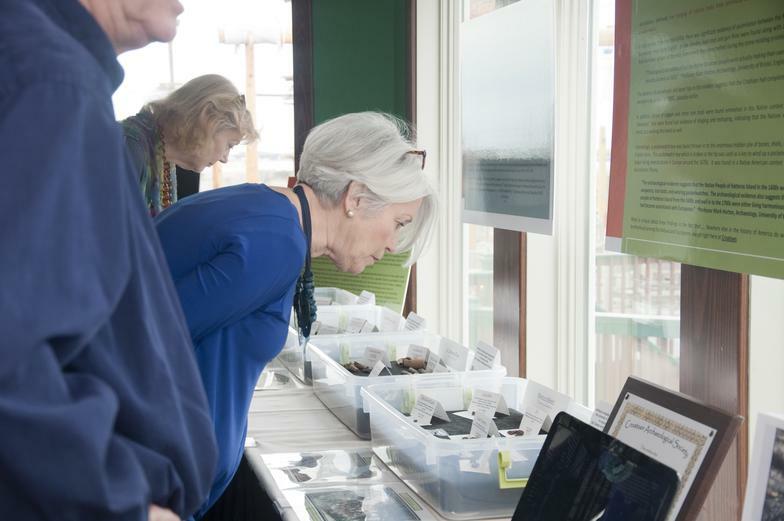 The CAS, as part of its mission, works to educate the local community and the public about Hatteras Island's hidden history and the story that the archaeological research provides. The CAS has artifacts on display at the Hatteras Public Library / Community Building in Hatteras Village and the Hatteras Island Ocean Center, also located in Hatteras Village. 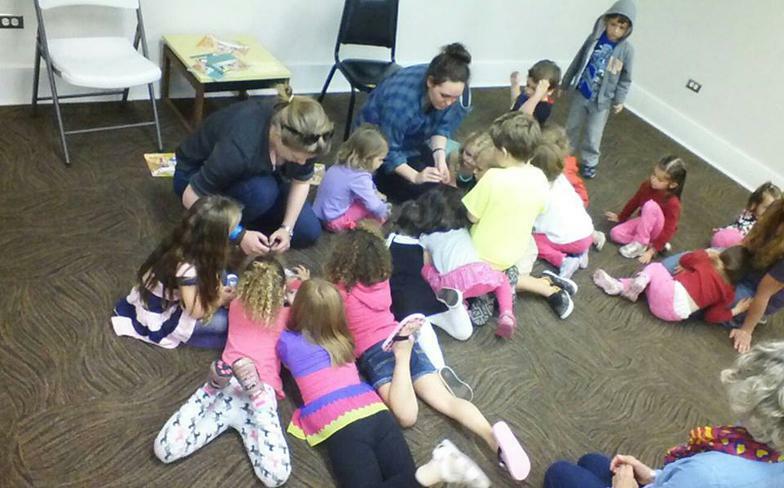 Two UoB graduate students teaching the local HI Girl Scouts about archaeology. 2011 Hatteras Island GS Fun Day. Prof Mark Horton, UoB, and graduate student, Jo Jobsworth, teaching the young HI children the basics of archaeology. 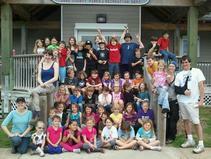 Archaeology Workshop for Kids 2012. Prof Mark Horton examining a local Hatterasman's find at the 2012 Archaeological Roadshow hosted by the Kinnakeet Civic Association. 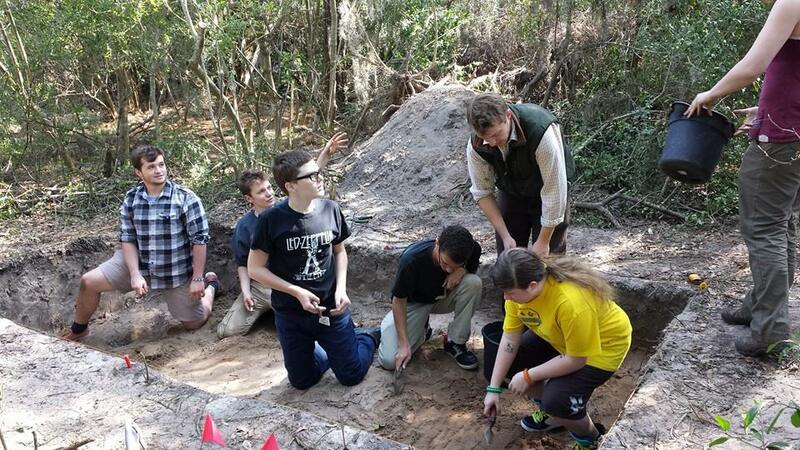 In 2014, the CAS/ UoB began working with the students at the Cape Hatteras Secondary School on an archaeological research project. Click here to see/read more. CAS' Mobile Museum at the Outer Banks Community Foundation Annual Meeting 2015.